Thank you for visiting Hedeker Law Estate Planning Information Center for Lincolnshire, Illinois, and the surrounding Chicago area. Most families think our services are only for the wealthy, which is simply not true. We provide complete legal, financial and tax services, all in one center. Get the assistance you need to put a comprehensive estate plan in place today and protect your family's future. At Hedeker Law in Lincolnshire, Illinois, our lawyers are ready to assist you with all of your estate planning needs. Founded in 1987 on Chicago's North Shore, our firm’s estate planning lawyers are highly experienced and well-positioned to help you through the complexities of wills, trusts, probate, estate and trust administration. We assist clients throughout the Chicago area, including Cook and Lake Counties and the cities of Deerfield, Riverwoods, Bannockburn, Northbrook, Northfield, Skokie, Glenview, Lake Forest, Lake Bluff, Highland Park, Vernon Hills, Libertyville, Buffalo Grove, Long Grove, Kildeer, Hawthorn Woods, Deer Park, Lake Zurich, and Lincolnshire. 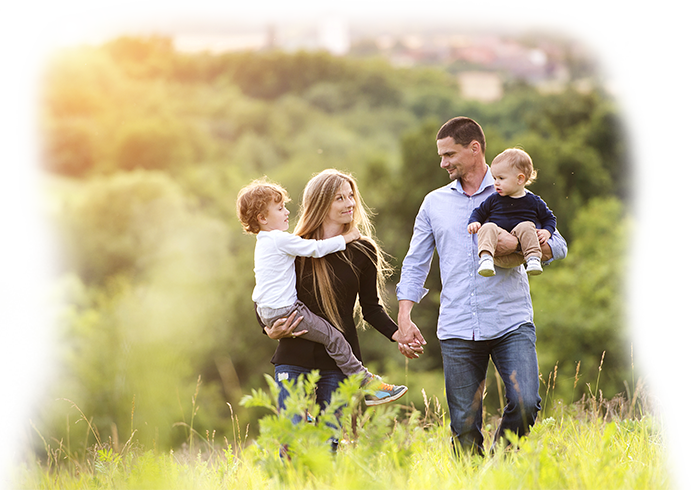 Legacy Planning is a more holistic approach to estate planning. 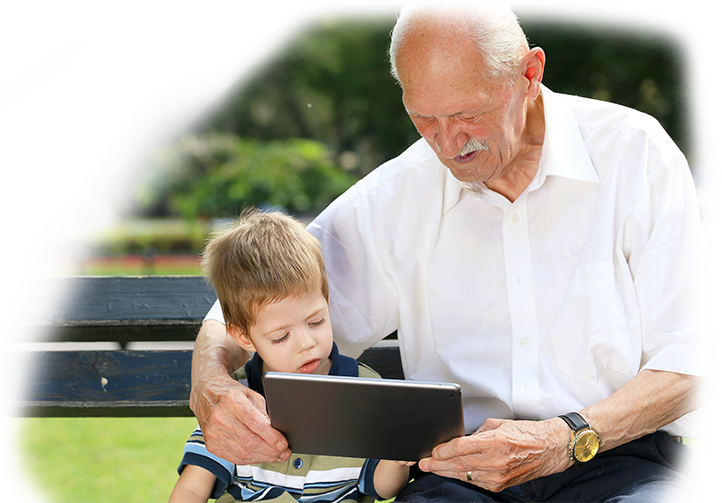 We help clients preserve their financial wealth and their legacy, including their life stories and family heirlooms, for future generations. Our non-traditional planning methods include special provisions and protections in Living Trusts, Wills (simple & complex), Powers of Attorney, Living Wills, Irrevocable Trusts, Family Limited Partnerships, and Charitable Gifting Strategies. This planning also includes minimizing estate taxes, avoiding the expense and nightmare of probate, protecting against remarriage after death of the 1st spouse, and protecting beneficiaries from a possible future divorce.